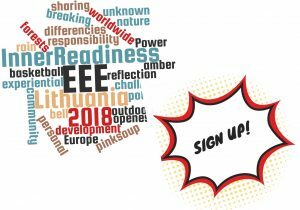 We are very glad that you are surfing on this page, because it seems you are going to sign up to participate at EEE! Check out who has already signed up. 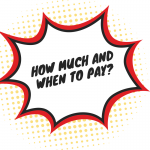 2nd installment – the Hotel fee ( accommodation in a shared room or tenting, all meals, shared rent of seminar rooms, coffee/tea breaks) will have to be paid on the arrival directly to the hotel. Please read more HERE about participation fee and HERE about pre-conference fee if you decide to attend Pre-Conference.